Faculty in ALL departments who have completed a scholarly and/or creative project in the 2017-2018 academic year are invited to participate. Although most of the projects should be displayed as a standard research poster, artwork, performances or other creative work may also be submitted as an image or video file. 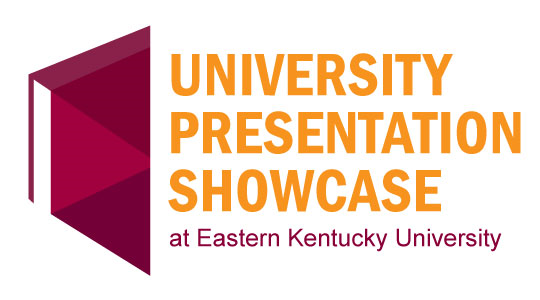 Submissions will be posted under the main University Presentation Showcase Event webpage.